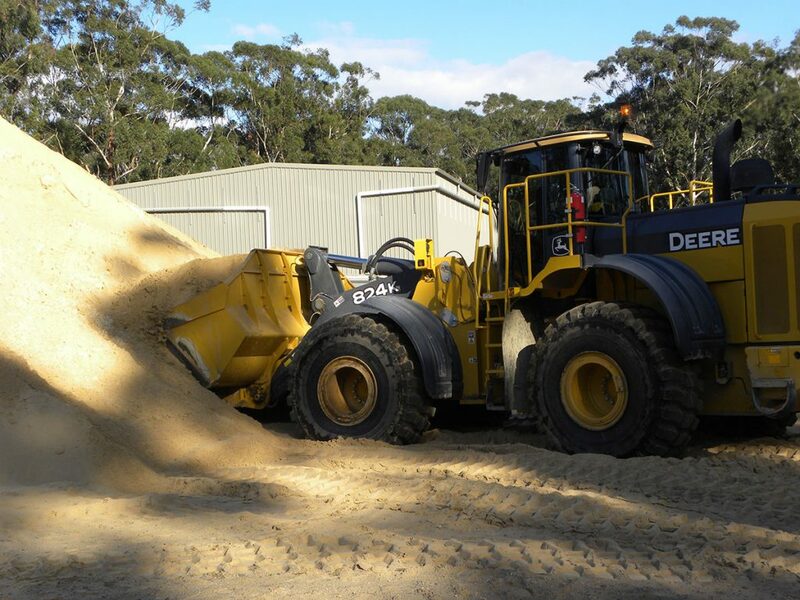 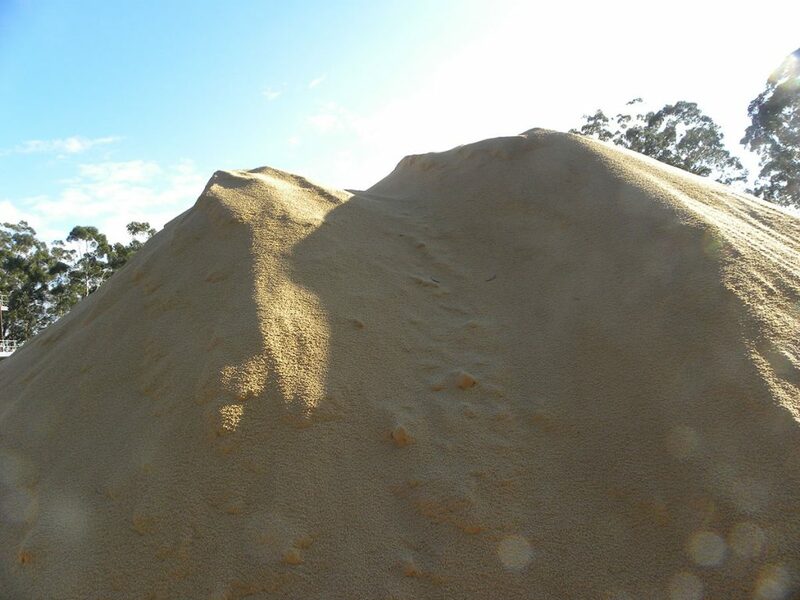 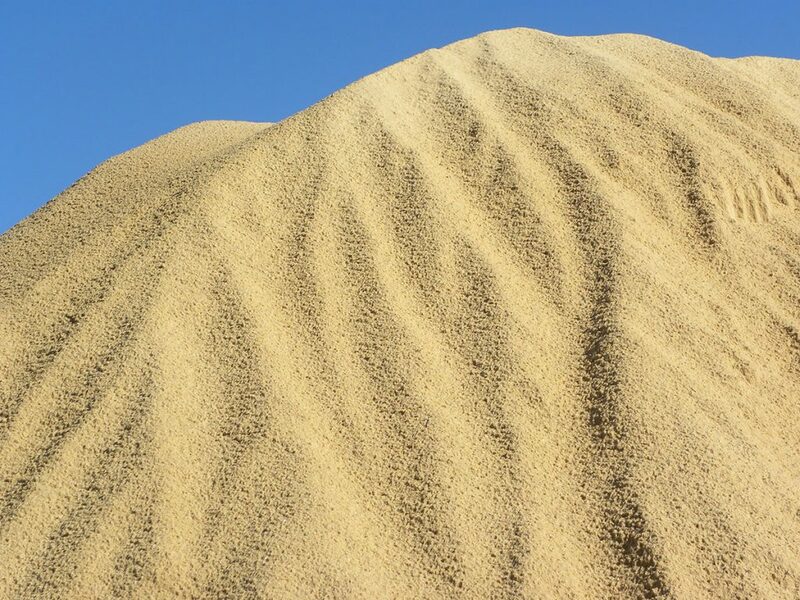 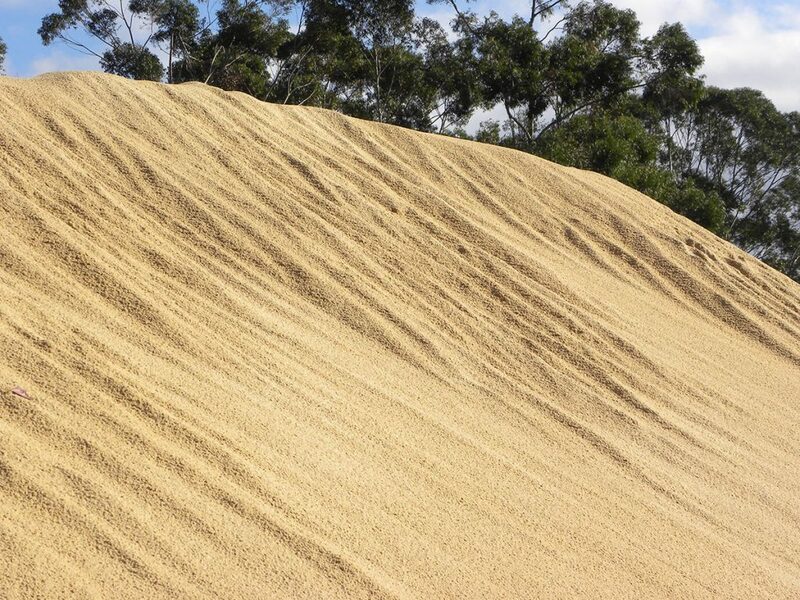 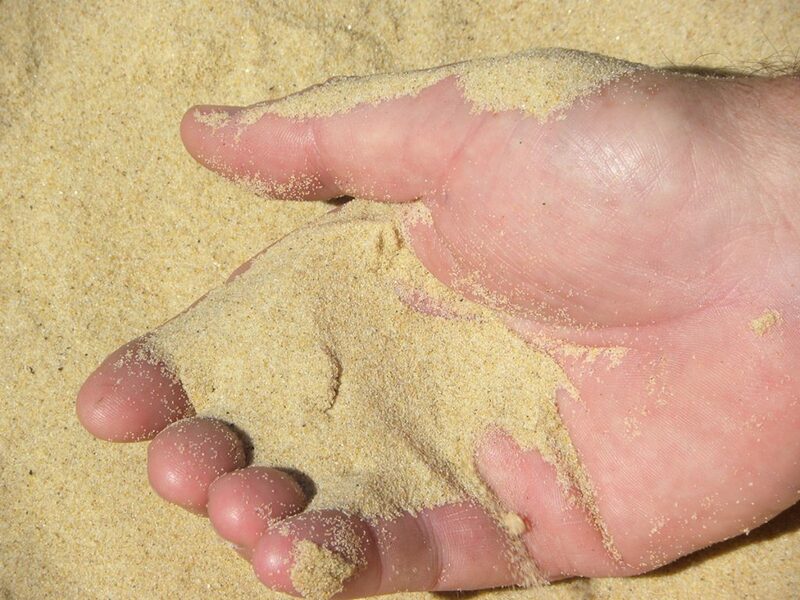 Redicrete has access to bulk supply washed sand through the locally owned and operated company Redisand. 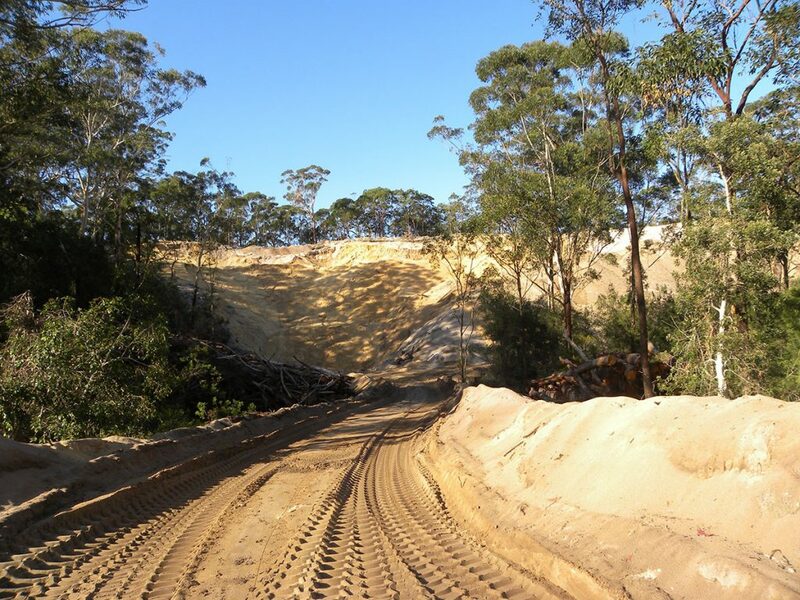 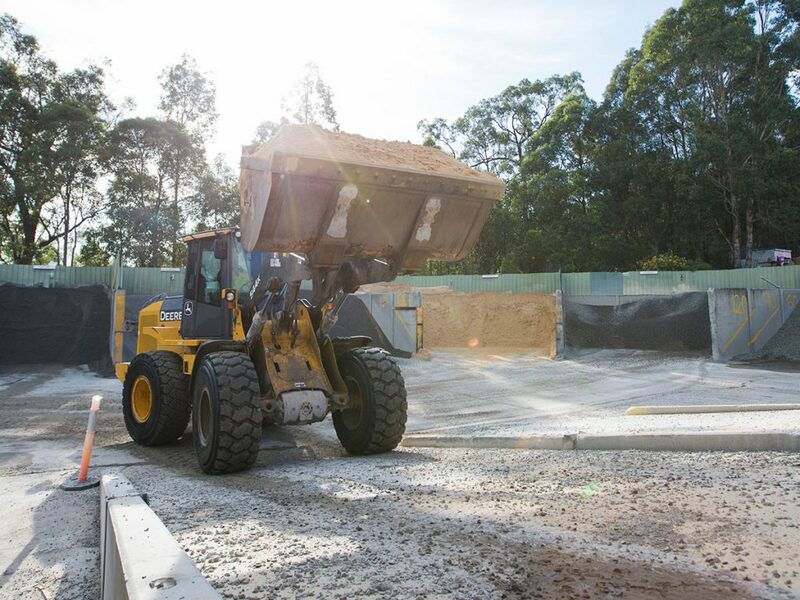 The state-of-the-art facility operates in Salt Ash, 30km north of Newcastle and 160km north of Sydney. 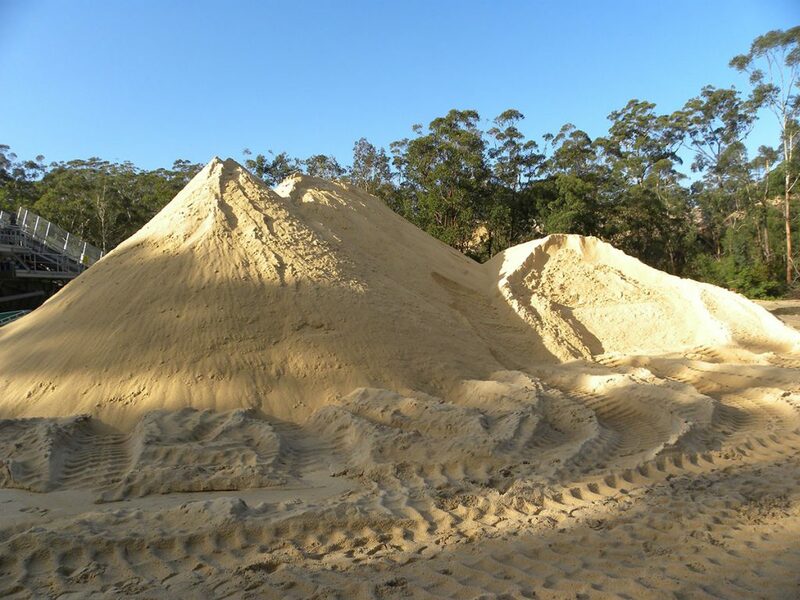 Redisand has the ability to service customers throughout Newcastle, Port Stephens, Lake Macquarie, the Central Coast and Sydney.